Prostate cancer is the most common type of cancer among men which occurs abnormal cells develop in the prostate gland. From there it can speard to other parts of the body through the blood vessels. Speared cancerous cells may attached to the nearby or distant organs. Treatment options for prostat cancer depends on the varios factors including grade and stage of the cancer, age of the patient and general health status of the patient. The stage is determined by the size of the tumor and whether it has speard the lymph nodes or other organs.Treatment options for prostat cancer are surgery, chemotherapy, cryotherapy, hormonal therapy and radiaotherapy. In some cases, doctors recommend “watchful waiting”. When the prostat cancer detected in early stages there is a huge possibility of recovery. However it is difficult for a men to detect the prostat cancer in early stages by himself as it doesn’t causes any syptoms. Many prostate cancers grow slowly and cause no early symptoms threfore our surgeons recommend prostate cancer screening to our patients in their 50s, or earlier who have risk factors. However, high grade cancers spreads quickly and can become life threatening. During the physical examination if our doctor finds abnormalities on the prostat or PSA test detects an abnormality, he recommends further tests such as ultrasound, prostate biopsy and MRI. If the presence of cancer confirmed some additional analysis will be ordered to determine the most appropriate tratment options for the patients individual situation. Prostat cancer can be treated by the combination of surgery, chemotherapy and radiotherapy. The goal of the treatment is remove the cancer and relieve the symptoms. Surgery is the primary treatment option for patients who are diagnosed with prostat cancer if the cancer is not spread outside the prostate gland. The type of the surgery determined by the surgeon depending on the size of the tumour and whether it has spread to the lymph nodes. Surgery involves with removing the prostate gland (radical prostatectomy), some surrounding tissue and nearby lymph nodes. Radical prostatectomy can be performed laparoscopically or with Da Vinci robotic surgery system. Our pool of highly trained general surgeons committed to providing excellent surgical services to our patients. During the preoperative consultation, our surgeon will review the patient’s history, medical records, PSA values and radiological images. After that if the surgeon decides that you are a candidate for radical prostatectomy, he will inform you detaily about the surgical options. There are three types of procedures, one them is a traditional approach known as open prostatectomy others are minimally invasive procedures; laparoscopic prostatectomy and robot-assisted laparoscopic prostatectomy. Robotic radical prostatectomy is a type of minimally invasive surgery which uses a state-of-the-art robotic system, called the daVinci Surgical System to remove the entire prostate. 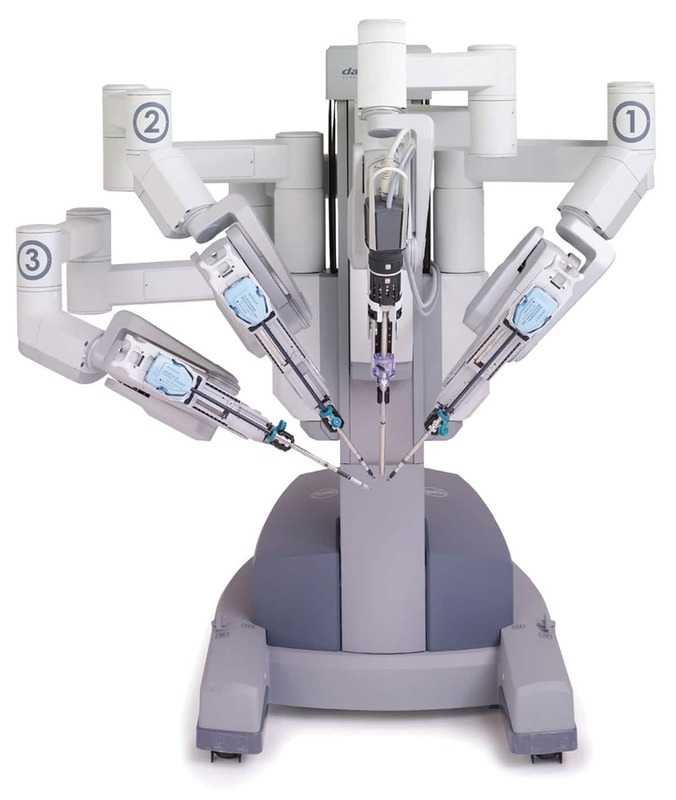 DaVinci robot provides 3-dimensional vision during the surgery and allows surgeons to operate with its robotic arms through small ports. This is a common minimally invasive surgery. It involves a few key hole incisions in order to remove the entire prostate. 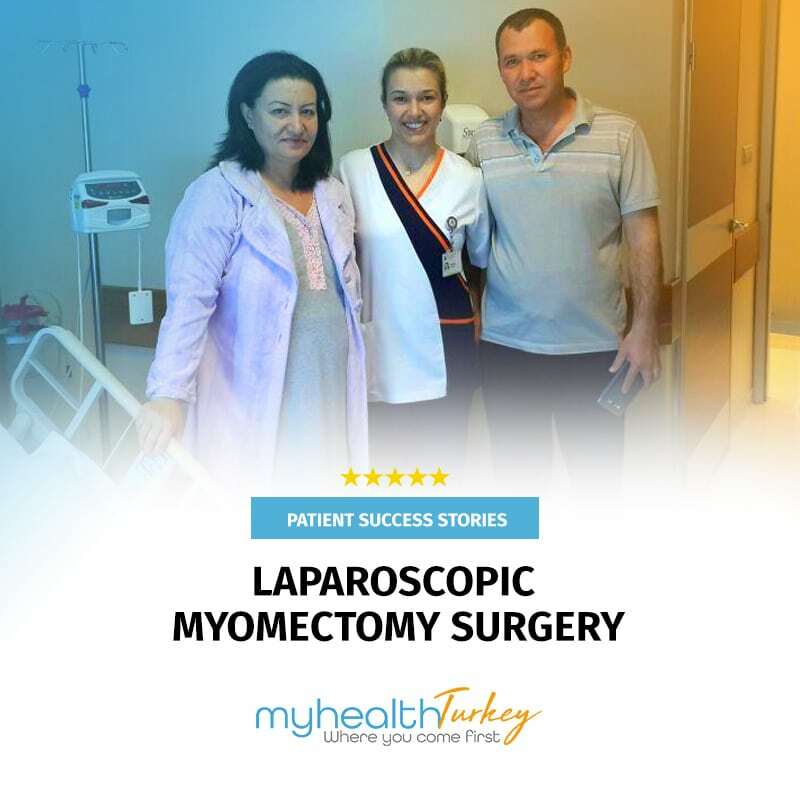 Laparoscopic surgery eliminates the need for large incision. 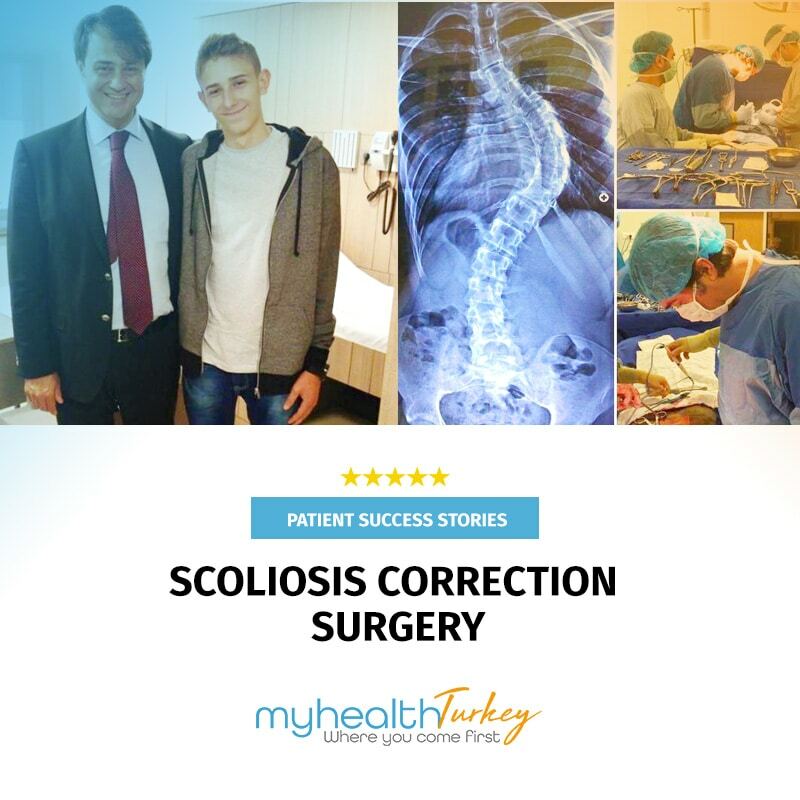 So, the procedure offers to patient’s less pain and scarring, shorter recovery time , and less risk of infection. 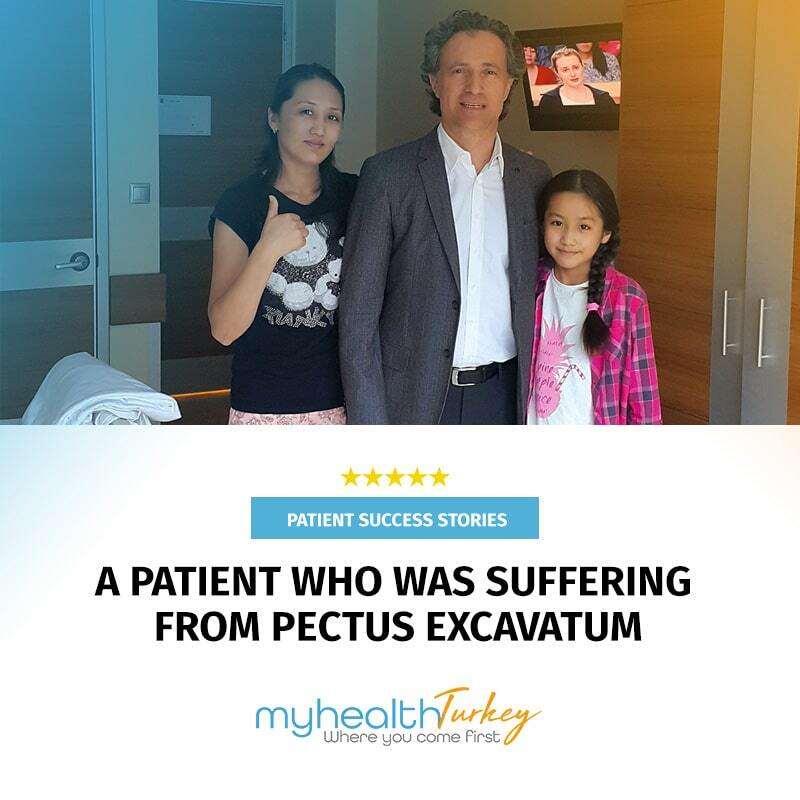 Surgeons in our exclusive network are among the Turkey’s most successful providers of prostat cancer surgeries. Specializing in prostat surgery our highly-experienced surgeons perform a wide variety of surgeries from minor procedures to extremely complicated surgeries that require extensive inpatient management and treatments. Radiotherapy also called radiation therapy uses low dose radiation rays to destroy the cancer cells remaining after the surgery. In addition to other treatments in some cases depending on the type of the surgery that patient had and the stage of the cancer, the treatment continious with radiaotherapy and chemotherapy. Radiation treatments usually starts about two weeks to one month after the surgery depending on the healing process of the operation site. Prostate cancer radiotherapy can be delivered via external beam radiation or brachytherapy. The treatment is providing with a machine called linear accelerator. It is delivered once in a day and five days in a week (Monday through Friday) for three to six weeks. Each session will take only a few minutes. IMRT (Intensity modulated Radiotherapy) for prostat cancer. Intensity modulated radiation therapy is done by a machine called a linear accelerator which delivers radiation rays from different directions to the target tumor while avoiding nearby healthy tissues. IMRT allows to reduce the damage to healthy tissues and minimize the side effects. IMRT is very useful to treat cancer with high doses of radiation at the prostate without increasing the risk of damaging nearby organs.Treatment is delivered once in a day and five days in a week, for six weeks. Chemotherapy may be a treatment option if the prostat cancer spread in the body and if it doesn’t responds to hormone therapy.Chemotherapy simply means ‘drug treatment’ and aims to cure cancer or relieve any symptoms that cancer can cause. Chemotherapy teratment is not used for all women who are suffering from breast cancer. Chemotherapy uses anti cancer medications to destroy cancer cells. The medications circulate throug the body in the bloodstream and destroy the fast-growing cancer cells while causing least possible damage to healthy cells. Usually, patients are given a number of cycles of chemotherapy in order to destroy as many of the cancer cells as possible. During the each cycles combination of 2 or 3 anti cancer drugs are administered to the patient. What is the cost of Robotic Surgery for Treatment of Prostate Cancer?